There’s two things I want to say right at the start of this post. 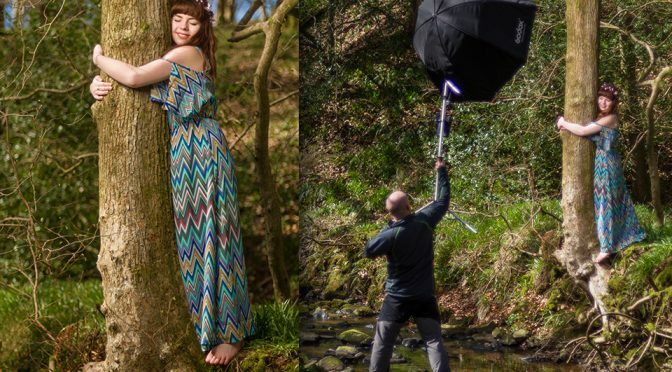 Firstly, I’ve written about this trigger once already on DIYPhotography. If you haven’t read that post, I suggest you check that out first. I don’t want to duplicate content, and my initial thoughts haven’t really changed. Second, buy the XPro. For real, just get the XPro. The XPro-C for Canon is shipping now, and the XPro-N for Nikon ships in a few days. Trust me, it’s worth it. 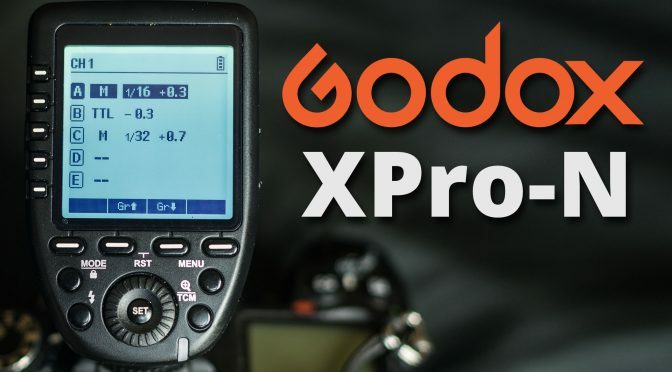 Switching over to Godox flashes has been in my thoughts for quite a while now. I got rid of most of my Nikon, Yongnuo, Bowens and other flash gear last year. I did keep my Bowens Ringflash, and have no desire to get rid of it. I’ve also still got a couple of SB-900s left over. Those will be up for sale soon, if anybody’s interested. Now that the weather’s warming up, the sun’s coming back and I’m getting out to shoot more, the time has come to start rebuilding.